Seeking Faith ~ Verses . . .
hand in hand with my Lord. He is always here with me. and I’m not sure of the way. and I’m never all alone. but sometimes I make it hard. 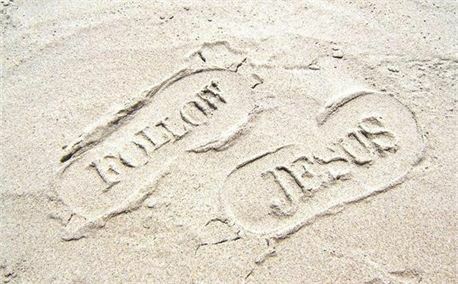 to walk this walk with Him. His light won’t fade or dim. Therefore it is of faith, that it might be by grace; to the end the promise might be sure to all the seed; not to that only which is of the law, but to that also which is of the faith of Abraham; who is the father of us all.